Harnessing the power of water is a practice that has been around for thousands of years, from the ancient Greeks’ use of waterwheels to grind wheat to today’s massive hydroelectric dams that supply power to millions of customers. But given the high price tag, potential environmental impact and difficulty of licensing large dams, the future of hydropower may shift to standardized projects with a smaller footprint, built with less customization and lower cost on a variety of waterways. That’s the future envisioned by Standard Modular Hydropower, a project at ORNL designed to accomplish much of the legwork for hydropower developers by identifying potential sites and helping inventors design affordable, functional systems that can be installed on smaller rivers and streams. As a result, most of the new hydropower added in the past 20 years has been from upgrades to existing facilities or electrification of nonpowered dams. The goal of the SMH project is to kindle a renaissance of new hydropower, which now accounts for 6.5 percent of total electricity generation, making it the largest source of renewable energy in the country. The ideal SMH design would harness power from the natural flow of a river and have a capacity in the hundreds of kilo-watts up to 10 megawatts, with power supplied to a local utility system or transmitted directly to a nearby end user. Developers could be independent power producers, investor-owned utilities, electric cooperatives or municipalities. SMH technology would be fully submerged in waterways, eliminating the need for a separate, large powerhouse for generators. The result would be unlike anything seen in conventional dam designs. Witt and his collaborators are hoping that by providing detailed information on waterways across the country, they will encourage inventors to create hydropower projects that are multipurpose, generating electricity while improving the health of the watershed. The SMH project at ORNL is developing a site classification tool to sort stream segments into groups with similar characteristics—everything from water flow rates to the type of bedrock and sediment, from water quality and power potential to fish species and recreational usage. The publicly available, interactive database will include a mapping tool and provide hydropower entrepreneurs and developers a list of locations where their hydropower designs can best be applied. Developers may search for a variety of characteristics, Bevelhimer noted. They may want to avoid waterways with migratory fish species so they don’t have to add fish ladders. Or they may seek out sites with poor water quality if their design provides the added benefit of aerating rivers with low levels of dissolved oxygen. A holistic understanding of river physics, ecological interactions, river resource use by humans and the regulatory process puts SMH in an excellent position to encourage future hydropower development, Bevelhimer added. 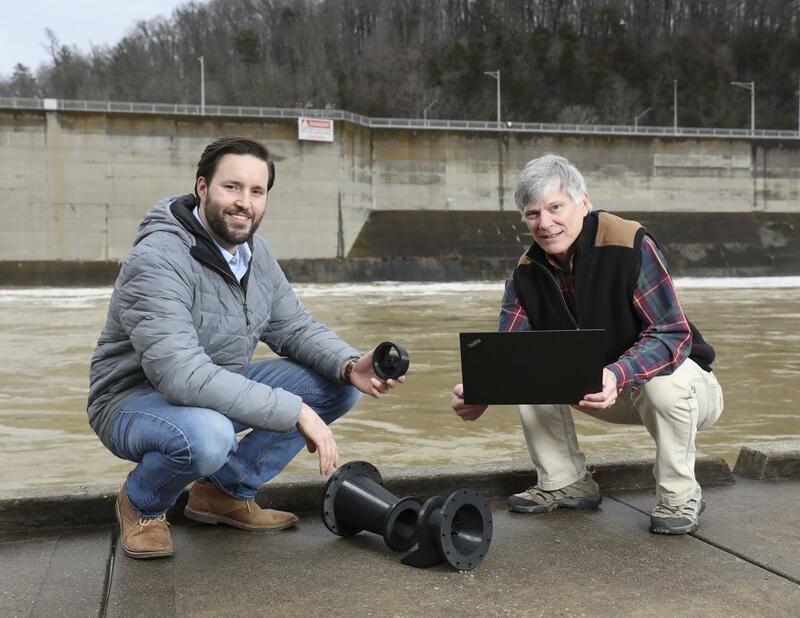 ORNL’s interdisciplinary environment has been essential to developing the SMH project, Witt said, by bringing together experts in hydropower engineering, aquatic ecology and computational science to think about ways to jump-start small hydropower development.